On Demand Courier is the dominant Phoenix courier service for construction and engineering firms throughout the area. With GPS tracking, online ordering, and state of the art dispatch software, On Demand Courier is your Phoenix delivery service provider. Expect nothing less than the best. 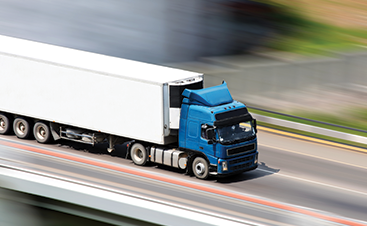 Our focus and goal is making sure your delivery reaches its destination swiftly, all while saving you time and money. Phoenix-area construction and engineering firms can rest easy, knowing that their deliveries will be safe, secure, and on demand. 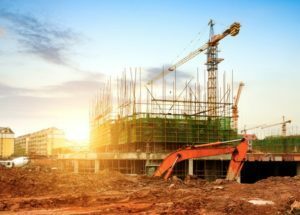 Phoenix-area Construction & Engineering companies large and small can rest assured that their deliveries will be made fast, on time, and on demand. Call 602-667- 6222 or click the link to schedule a pickup or to speak with our office about our competitive rates, as well as discounts for volume and repeat pickups. 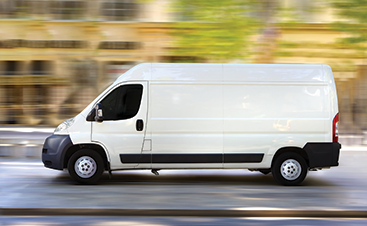 Our courier service stands ready to serve at your demand.